One night I had a wonderful dream. 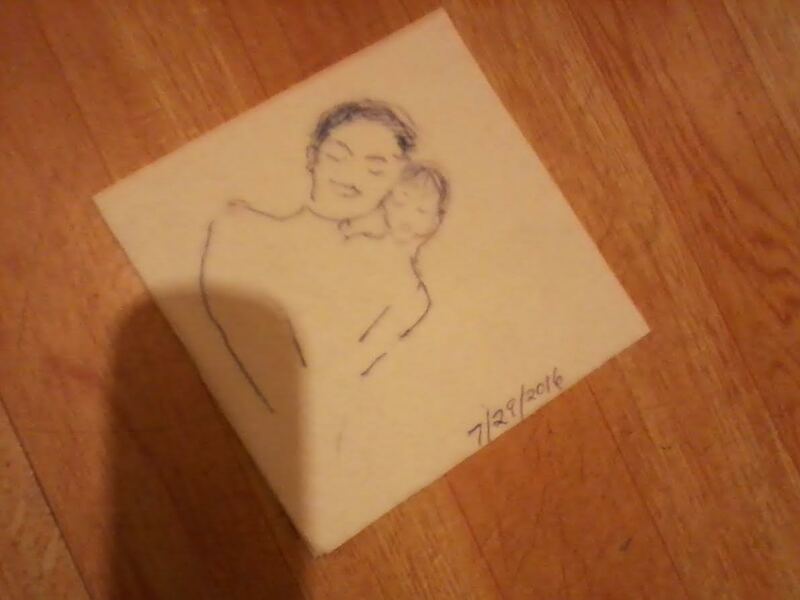 My son and I were being affectionate, hugging, snuggling cheek to cheek, and he said in my ear, “I love you, Mom.” I felt so happy. It felt so real. The next night I was going to a reading from the NYC Writing Project which is connected to the program where I work. They had held a program for teachers who identify as writers. At the end, they were having a reading at KGB Bar on East 4th Street. I wasn’t part of the program, but I wanted to hear the writers and support the NYC Writing Project. The reading was free. That helps. I invited a few people, but only one planned to join me. Somehow from the way he expressed himself, I got the feeling he wasn’t that into going and would not show. 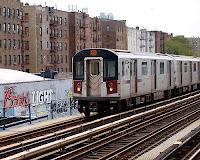 I took the 4 train which is an elevated outdoor train in most of the Bronx before it goes underground at 149th Street and the Grand Concourse. I texted my son and told him about the dream and how good it felt. After I rode several stops, a woman ran on screaming and then ran out another door. My heart started racing, sure someone was after her or that a rat was involved. I’d be screaming like that if a rat was near me. So I was frantically looking to see what the problem was. She got back on and sat down. Suddenly she was up and screaming again. She went into another car of the train. Next to where she had been sitting was a pigeon, alive and well. I laughed with relief that it was just a pigeon. It seemed harmless compared to what I feared. I’m sure I wouldn’t have felt so calm if I were feeling followed by it, but compared to a human attacker or a rat, it seemed so innocent. It chose to ride the train. It walked around mostly under the seats. I began to see things from the pigeon’s view and assumed the bird was scared. The train wasn’t crowded, but things could get hysterical if the pigeon started flying around. One man tried to grab it. Maybe it was to set it outside at the next stop, but I didn’t know the man or if he’d hurt the bird. I was glad he didn’t catch it. 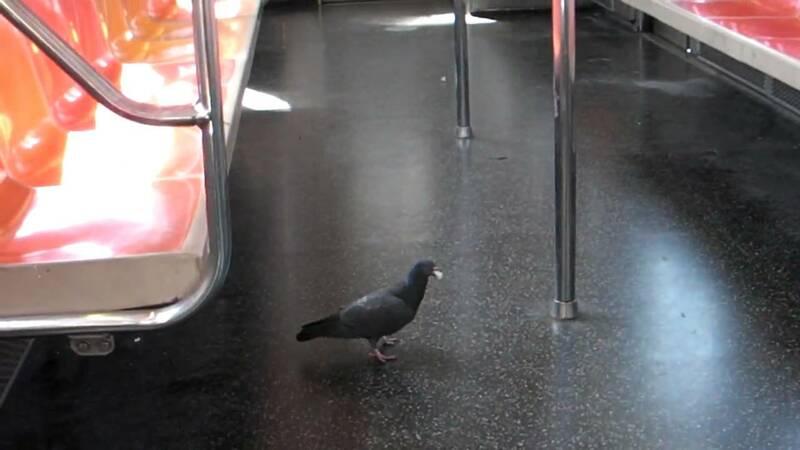 At the next stop, the bird seemed confused by which side the doors opened on. When people came in, the bird cautiously stayed away, so it remained on the train. I was having anxiety for the pigeon. I don’t love pigeons or hate pigeons. I just didn’t want any sadness that could be prevented. It was for my sake as well as the pigeon’s that I needed to do something. It walked under the seat of the man who had tried to grab it earlier. The man didn’t realize. A woman near me laughed. I told her not to let him know the bird was there. The bird went to the door as if it knew that the door would open. But I knew on Burnside Avenue the other side would open. The bird seemed to be a walker, and I was afraid that the time it would take would get it caught in the closing doors. I got up and when the doors opened, I stood in the doorway holding it open and motioning the bird with my paper to come this way. The bird decided to trust me, I guess, walked near me and out onto the platform which was still outdoors. I felt good about that. One of the things that felt good was I felt I had power to do something. I struggle with depression, so feeling that way is significant to me. During my marriage, asserting my personhood would inevitably lead to an argument or some passive-aggressive silence. After a long time, living like that takes its toll. So this experience was not only good for the pigeon; it benefited me too. The reading was fantastic. My friend didn’t show, but I was kind of ready for that. The pieces shared were great. One woman read about her mother’s thighs. The closeness and love made me recall baths with my mother, me trying to count the freckles on her back. The closeness with my own precious son. I deeply miss the genuine relationship we had. During the reading, I grabbed a napkin and my pen. In the very dimly lit place, I drew. 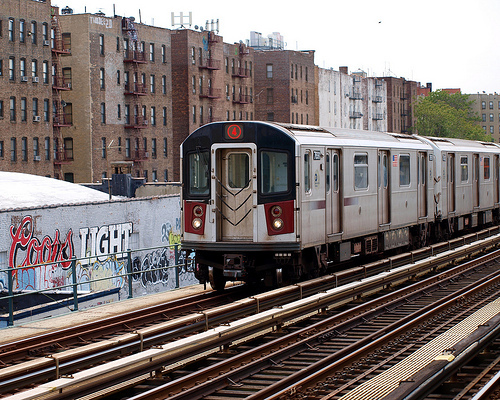 A few days later, at the subway station, I stood in front of the booth to add money to my MetroCard. When given a choice, I still prefer a person over a machine. At my feet was a crushed bill. I picked it up. There was no one on line in front of me, so whoever dropped it was gone. It was a $20 bill. See how connected this all feels to the last blog I shared? More next week. 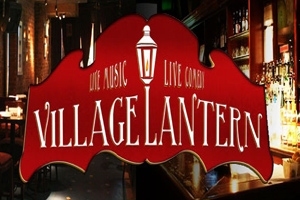 FYI: I'll be performing comedy Wednesday, Sept. 21, 8pm at the Village Lantern (NYC), 167 Bleeker Street, in Sarah Garner's show! No cover charge. 1 drink min. Would be glad to see you there laughing if you can make it. Beautiful story. So happy for the pigeon. And you! Maybe your good pigeon karma brought you the $20. I love seeing kindness repaid. Good for you. Lisa, me too. I didn't need a horror happen. David, because the twenty was in a train station, I definitely felt it was pigeon kharma. You are $20 ahead. Congrats!